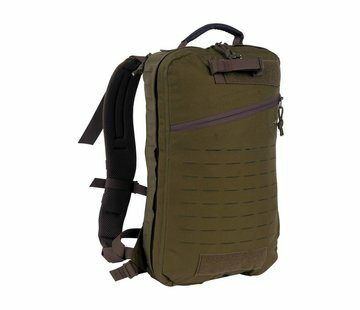 Tasmanian Tiger TAC Pack 22 (Carbon). 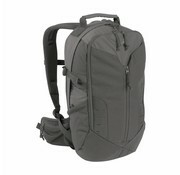 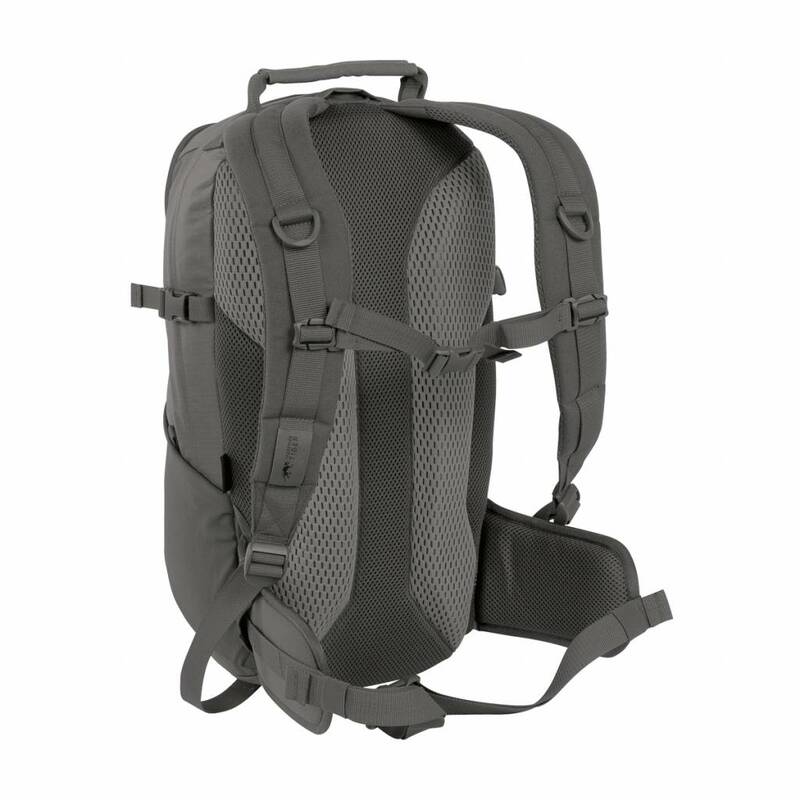 Slender day backpack with a front pocket for various uses. 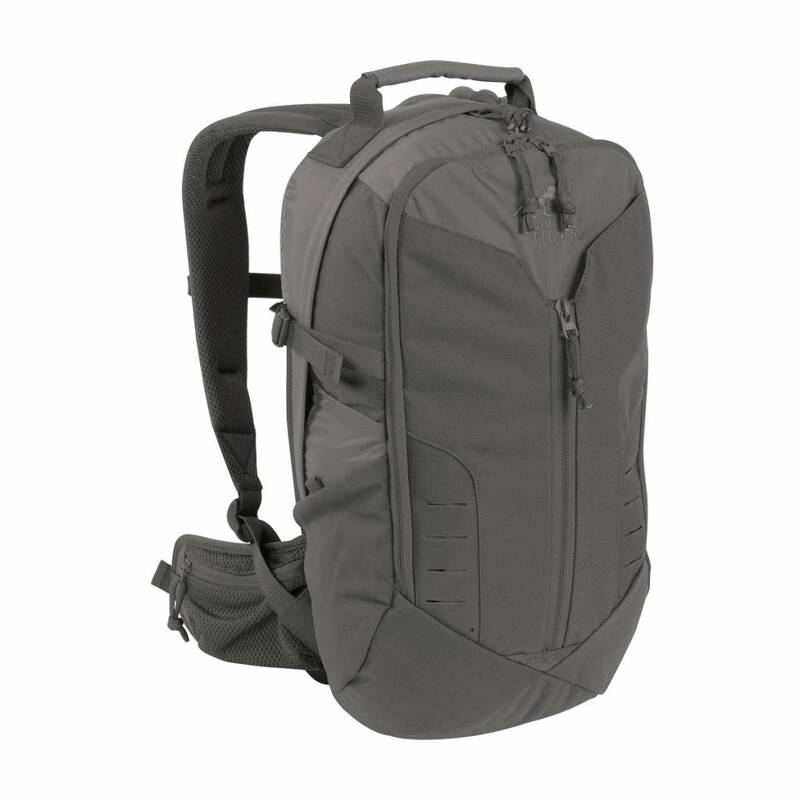 This versatile backpack is part of the new civilian series by Tasmanian Tiger that is notable for its reduced military features.